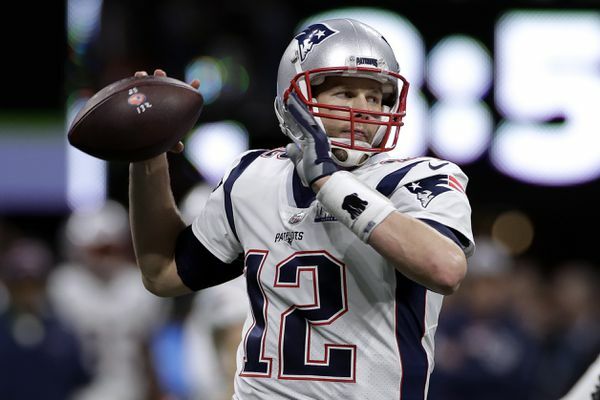 New England Patriots' Tom Brady passes against the Los Angeles Rams during the first half of the NFL Super Bowl 53 football game Sunday, Feb. 3, 2019, in Atlanta. New England almost fell apart in panic, thanks to Tom Brady's first ever tweet. The latter had a glimmer of hope today as Tom Brady made his Twitter debut. Brady, 41, is coming off another Super Bowl victory - this time over the Los Angeles Rams. "I'm retiring", Brady wrote in his first-ever tweet on Monday. Some Patriots fans forgot April Fool's Day is the internet's holiest of days, and took the joke seriously.